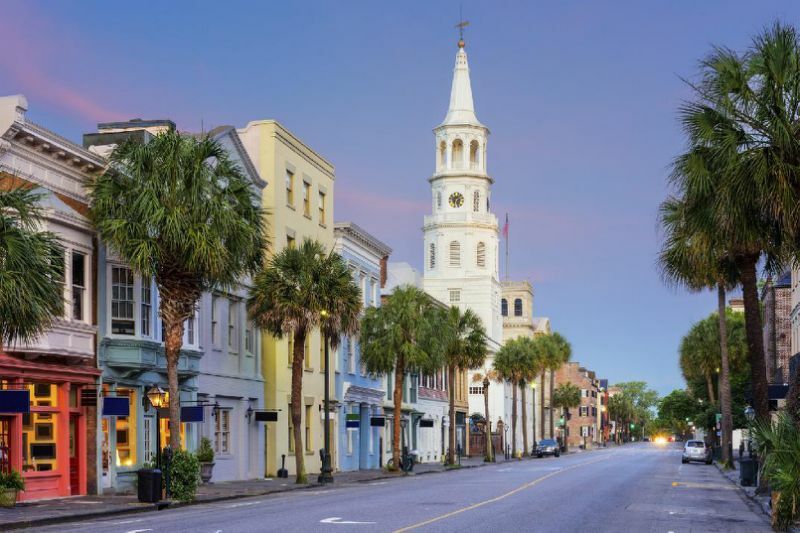 Charleston weather is highlighted by mild winters and humid summers. The subtropical climate makes Charleston a perfect place to visit year round. 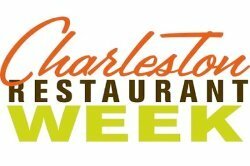 On average, Charleston has 209 days of sunshine each year with summer being the wettest season and fall being the driest season. Hurricanes are a major threat to the Charleston area during the summer and early fall. The Atlantic Hurricane season runs from June 1st - November 30th. 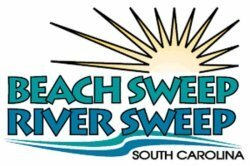 Although it is rare for the area to take a direct hit from a major hurricane, the area experiences beach erosion and flooding from passing storms. Charleston is only about 19 ft above sea level, so it does not take much to cause major flooding. 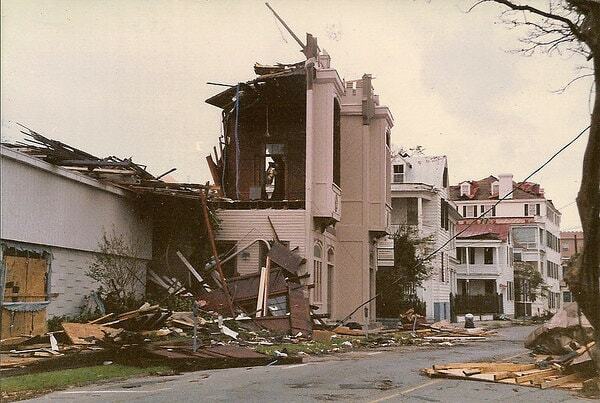 One of the strongest and costliest storms to hit the area was Hurricane Hugo on Sept. 21, 1989. The storm slammed into Charleston Harbor around midnight as a category 4, gusting winds up to 140 miles per hour. The storm pushed a wall of water, as much as five ft high, across low-lying areas in Downtown Charleston, and swept some boats inland. Many homes were severely damaged or destroyed at the oceanfront, and the area in and around Charleston suffered mostly from wind damage leaving three-quarters of the homes in Charleston's historic district damaged. The hurricane caused over $2.8 billion in damage. 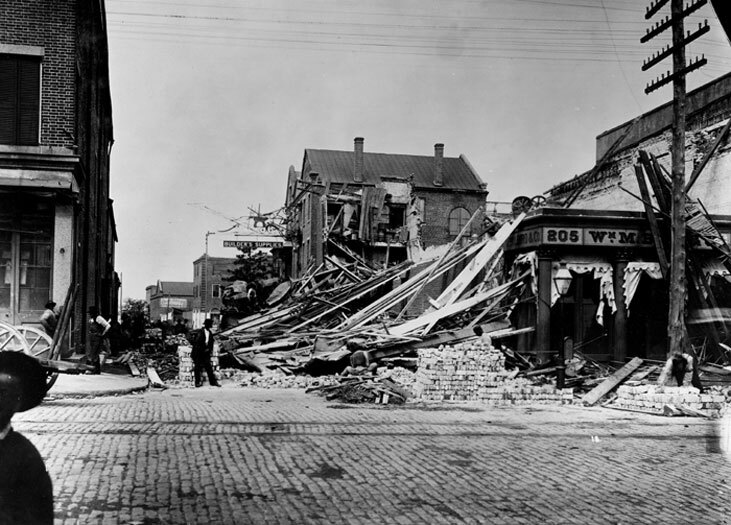 On August 31, 1886, Charleston South Carolina was almost destroyed by a 7.5 earthquake. Major damage was reported as far away as Tybee Island, Georgia (over 60 miles away) and structural damage was reported several hundred miles from Charleston (including central Alabama, central Ohio, eastern Kentucky, southern Virginia, and western West Virginia). It was felt as far away as Boston to the North, Chicago, and Milwaukee to the Northwest, as far west as New Orleans, as far south as Cuba, and as far east as Bermuda. It damaged 2,000 buildings in Charleston and caused $6 million worth of damage, while in the whole city the buildings were only valued at approximately $24 million.